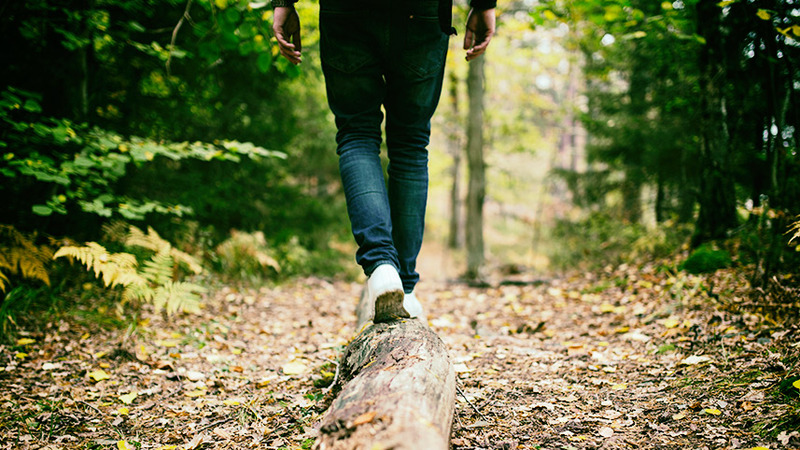 Balance recovery from a mental illness with life at college or work. Focus is on the challenges of balancing the everyday pressures of work or college life and living with a diagnosed mental illness. Led by trained individuals. All groups are confidential. You can share as much or as little personal information as you feel comfortable with.